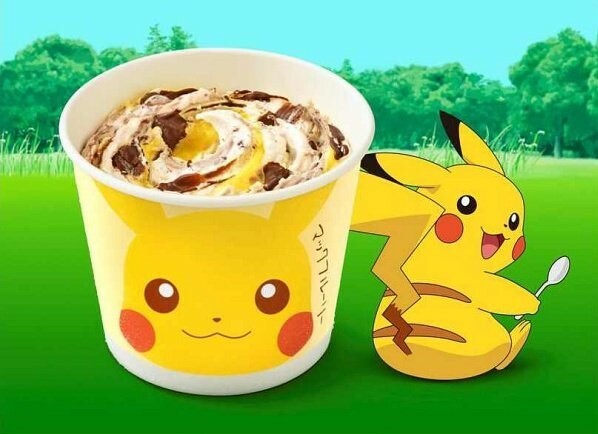 Customers of McDonalds Japan will soon be treated to a delicious Pikachu McFlurry that marries together chocolate and banana flavors to resemble the iconic Pokémon. 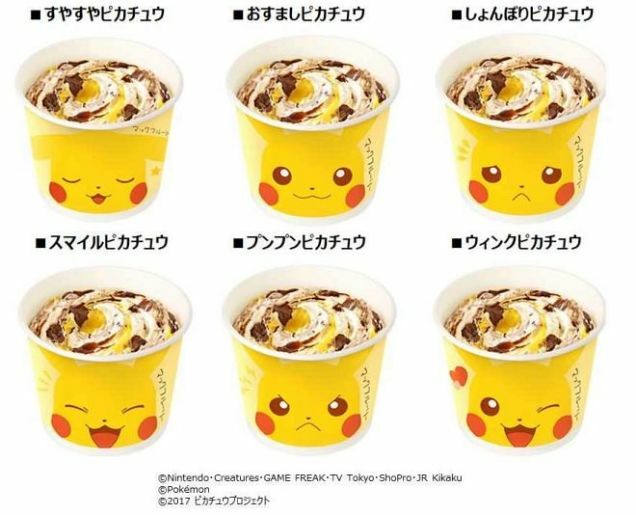 On July 14, this delectable treat will be available around the country and even comes in different packaging that shows the range of emotions that our favorite Pikachu can go through. This is the culmination of a McFlurry Quiz that McDonalds Japan was running from July 6 through July 10 that teased an upcoming flavor and, if you participated, would deliver special McFlurry coupons to Twitter user’s direct messages. You can see the different Pokémon/McFlurry combinations below and can probably see that Pikachu was clearly the winner. Let us know what Pokémon/McFlurry combinations you think McDonalds should create! Broccoli flavored ice cream? That’s grosser than gross. That is genius marketing and most look delicious! Seriously? No Eevee!? Remove the damn Gengar dessert & give Eevee one. It’s more iconic than silly Gengar. I don’t know why but I feel like a mocha latte flavored ice cream would fit Eevee. So it doooeess contain authentic pikachu right?